You might think that the countdown to the end has begun. But really, I see it as the countdown to the beginning. The beginning of a life long romance with your regular at home yoga practice. 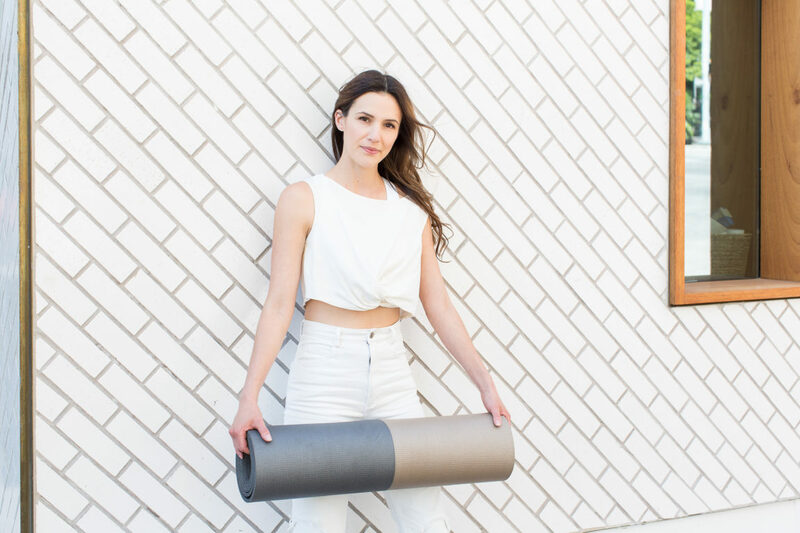 I invite you to sign up for my weekly love letter where I will be sending you a free monthly yoga calendar to follow along with throughout the year along with other goodies. Today’s practice invites you to breathe deep and find freedom within the framework. Are we chained to the constraints of being told what to do and how to feel inside it? The invitation is for you to focus on sensation over shape today so that you can feel a sense of authenticity and liberation. PS: See you tomorrow for a 19 min NO FEAR practice! I love your lessons and practice. Please keep them comming. You are inspiring. Wonderful as always! I appreciate you. I don’t know what you were actually referring to with the “down and away”. It reminded me of a trochlear or 4th nerve palsy, which causes the eye to look “down and out”. If you are a dancer-turned-medical-nerd…maybe. Anyway, interested to see what you were actually referring to! Thanks for this amazing series. I’ve been following along. LOVE it. Adriene, my goodness I LOVE YOU! so much… thank you, as always I am transcendently grateful for you. PLEASE – what does “Down and away” mean? You KNOW what curiosity did to the cat….save me please!